David Guetta Finally Talks On Tomorrowland Set: Did He See A Unicorn? 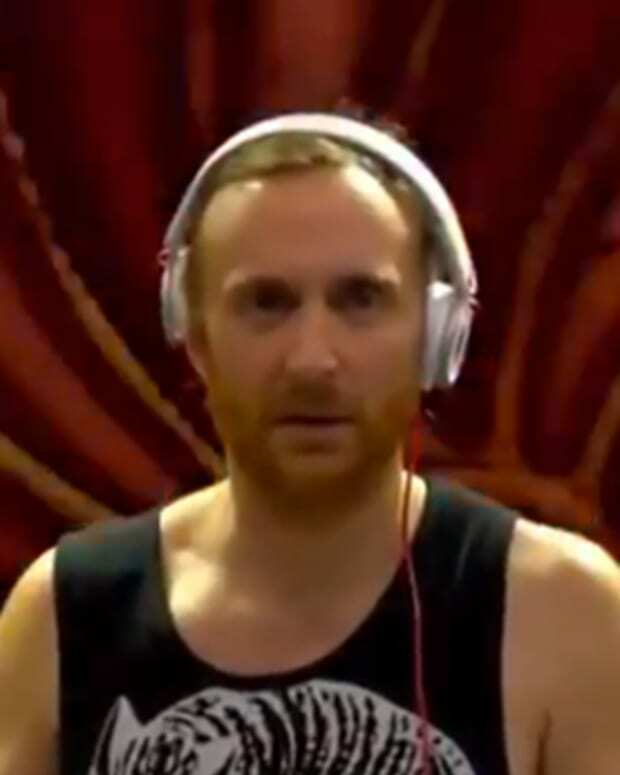 Finally, David Ketta Guetta has spoken on what happened during his Tomorrowland 2014 set, where he was caught spaced out and/or on some type of drug (shown above). You decide! So there you have it folks. 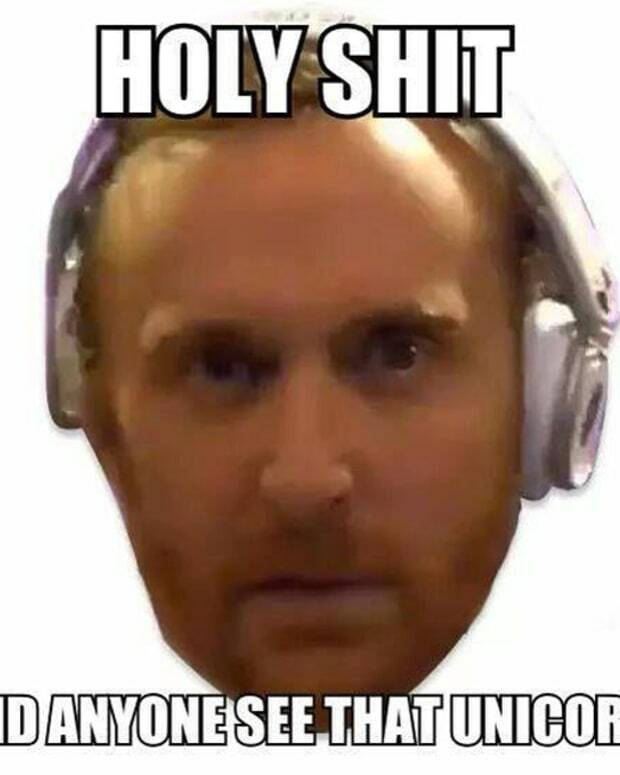 David Guetta just copped to being on #TeamNoSleep. 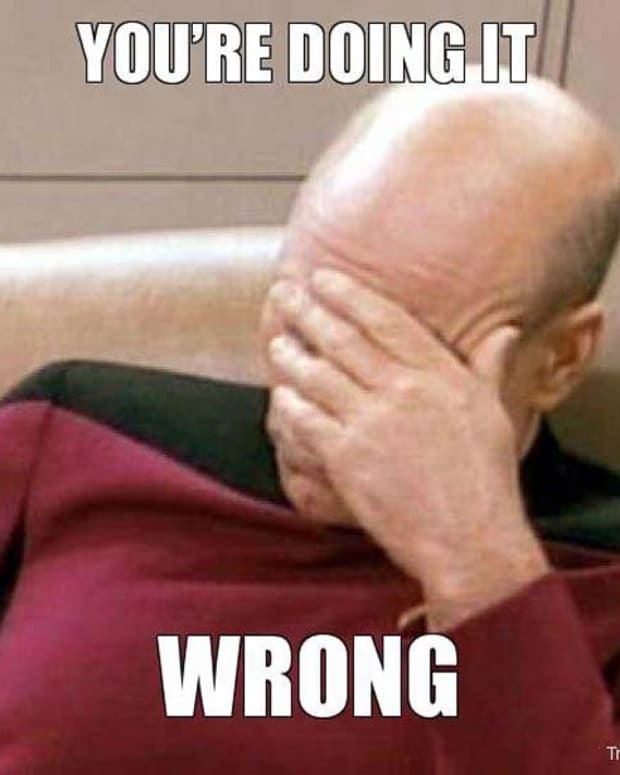 Video Emerges Of David Guetta On Drugs At Tommorowland?